Fiber Boost Recipes: Smoothies, Cookies and Breakfast Bowls – Oh My! 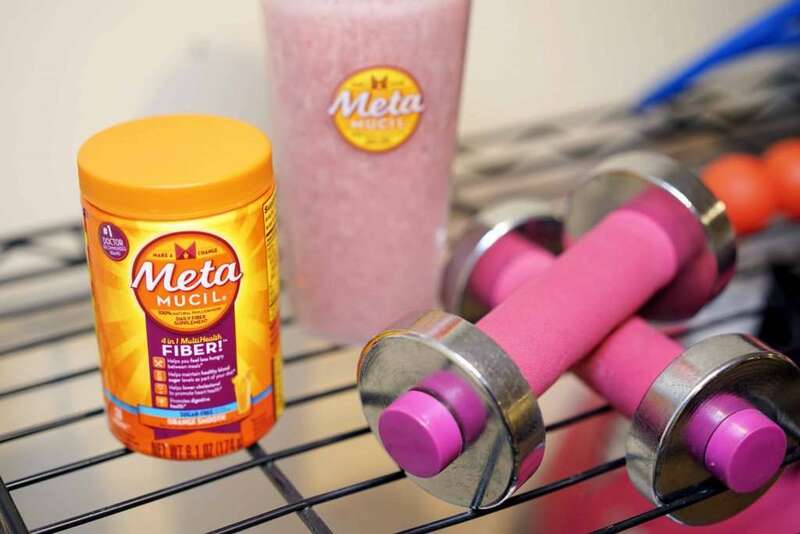 As you may recall, I embarked on the Metamucil Two-Week Challenge to see how adding their psyllium super fiber would impact my overall daily wellness routine. Now that the official Challenge is over, I can proudly say that I rocked it! I had fiber boost smoothies, cookies, and breakfast bowls. YUM, YUM and YUM!!! This Challenge reignited the spark in me to take my diet and nutrition more seriously. My plan was to focus on increasing my intake of fruits, vegetables, healthy proteins and fiber. 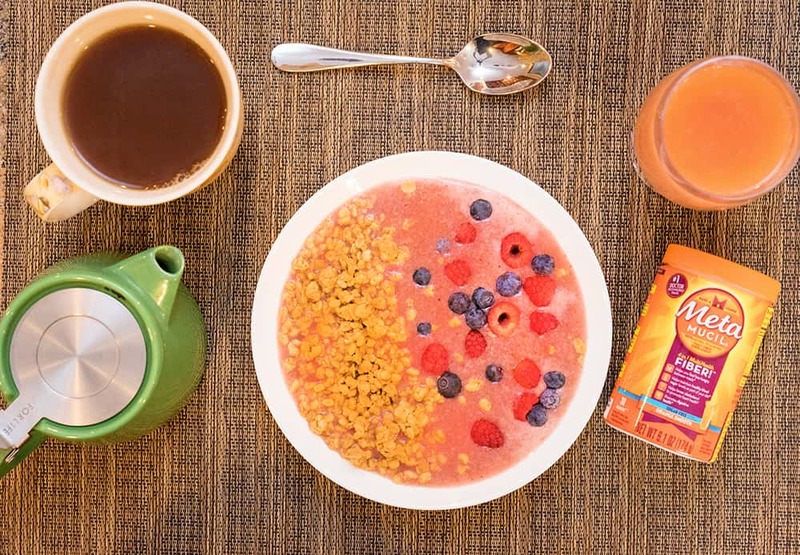 Metamucil made it super easy to increase my fiber throughout my day. What I loved most about the Challenge was getting creative with recipes. After a couple of days, I realized mixing it with only water was not my thing so I used some of the Metamucil recipes online to give me a few ideas. Sometimes I used their recipes directly and sometimes they inspired me to create my own. Enjoying a refreshing post-workout fiber drink with a blend of orange juice, pineapple juice, ice, and Metamucil. It took my body about two days to get used to the increase in fiber. I had a little bit of extra bloating, but nothing that was too uncomfortable. After that, it was smooth sailing as my body was simply adjusting to the increased intake of fiber. One of the best benefits I experienced during the Challenge was that I felt fuller much longer as it helped reduce hunger between meals*. Having a smoothie or breakfast bowl in the morning kept me feeling full for hours. Instructions: Put the almond milk, berries, Metamucil and banana into a blender. Blend on high. Make sure it’s smooth and fully blended. Pour into bowl of your choice. Top with granola and fresh berries. I created this one inspired by Metamucil’s Acai Smoothie Bowl recipe. Instructions: Blend almond milk, banana, berries, and ice until the ice is crushed. Add Metamucil and water and blend until mixed. I’ve also made this with a frozen blend of mixed berries, where you would not need ice. 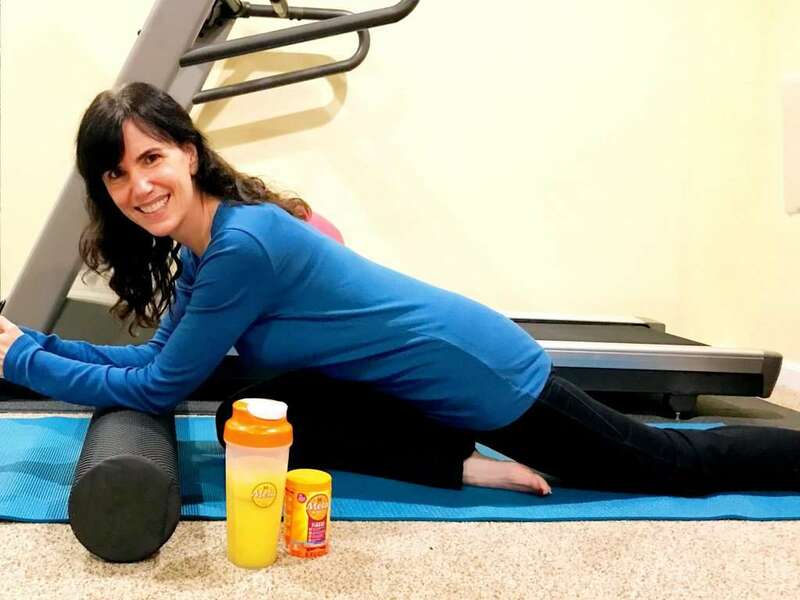 While my official Two-Week Challenge is over, I definitely plan to continue using Metamucil in creative ways, like adding the Metamucil Free & Natural product in baked goods. Here’s my recipe for fiber-boost cookies. The Metamucil website has a great recipe for high fiber blueberry muffins that I plan to try next. Instructions: Preheat oven to 425 degrees. Oil a large baking sheet and set aside. Mix first seven ingredients until very smooth. Then, add remaining ingredients, and stir to combine. Use a spoon to place mixture on a cookie sheet, then put in oven for about 10 minutes. Let cookies cool on a wire rack. Overall, I highly recommend giving the Metamucil Two-Week Challenge a try. You may be surprised by how good you and your digestive system feel. Find out more about joining the Challenge with daily tips and inspiration to help you float through your two weeks. Let me know how it goes! You can follow along as others share their experiences by using the #MetamucilChallenge hashtag too. 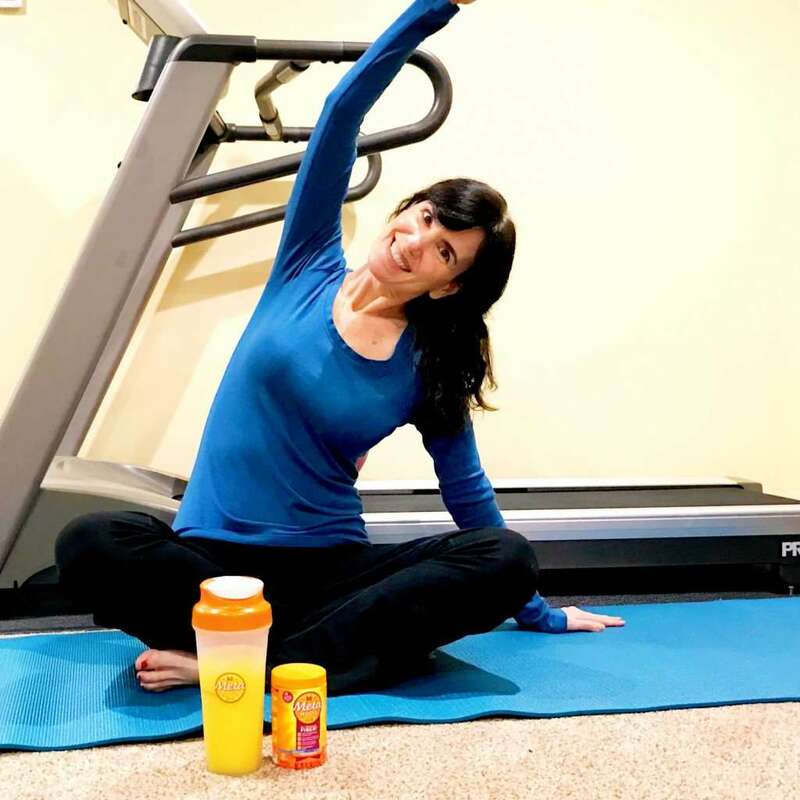 Join me and take the Metamucil Two-Week Challenge! 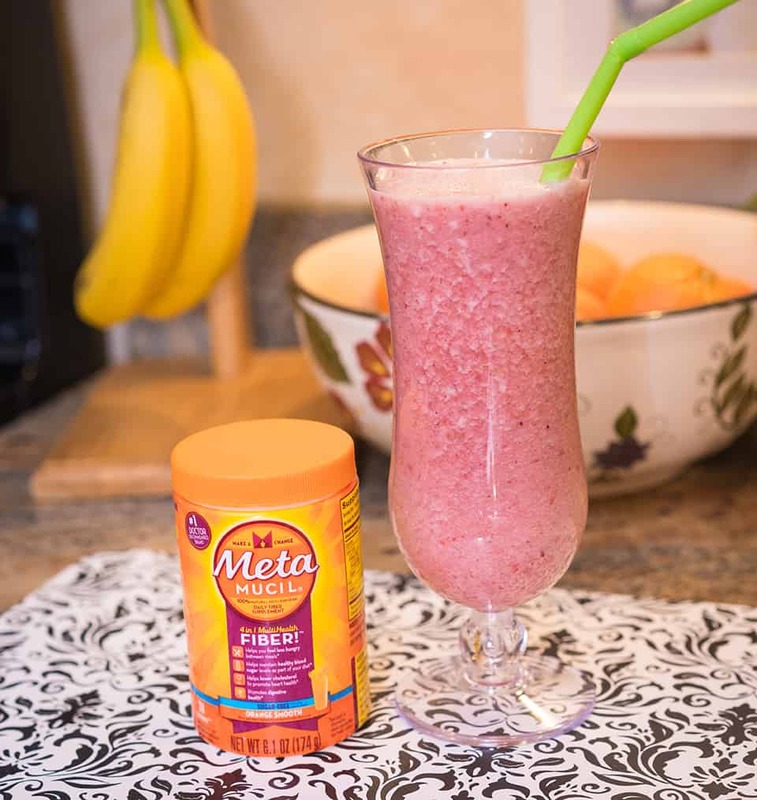 Metamucil partnered with bloggers, such as me, to get the word out about its great product benefits. As part of this program, I received compensation for my time. Metamucil believes that consumers and bloggers are free to form their own opinions and share them in their own words. 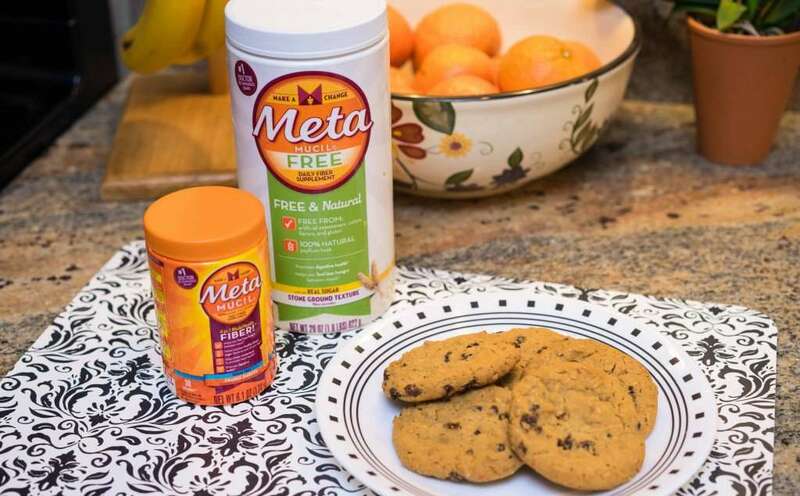 Metamucil’s policies align with WOMMA Ethics Code, Federal Trade Commission (FTC) guidelines and social media engagement recommendations. Those recipes look pretty yummy! I’ve been trying to eat better myself. I’ll have to give these a try! I definitely don’t get enough fiber in my diet. I never thought to add it into a smoothie. I’m going to try all of these. I definitely don’t get enough fiber in my diet. I definitely can use a lot more fiber in my diet. This looks like a delicious way to do it. I’d be more willing to do fiber if it taste better and I think you have something here! I definitely will try this. I would like to give all of these recipes a try. I could use a change up in my diet! I am already sold on Metamucil and have it every night with water but these ideas sound so good. I will definitely start with the smoothie and work up to the cookies. I love to start my day with a smoothie as well. I have also started juicing to help with digestion. Love the idea of adding the fiber to smoothies. Smoothies are one of my favorite quick breakfasts. This sounds like a challenge I would want to try. Those cookies look perfect for breakfast or snack! Your smoothie recipe sounds delish! I swear so much changes in my life whenever I just get more fiber every day – game changer! I can’t wait to try your cookie recipe! Smoothies are my go to meals when I’m in a hurry but want something nutritious! You came up with so many good ideas. I think the fiber cookies are my favorite. What a delicious way to get much needed fiber into a diet. Those recipes look delicious!! thanks for sharing! I found one technique that definitely helps me detox the body as well, if you love tea this is definitely for you 🙂 check it out if you like.